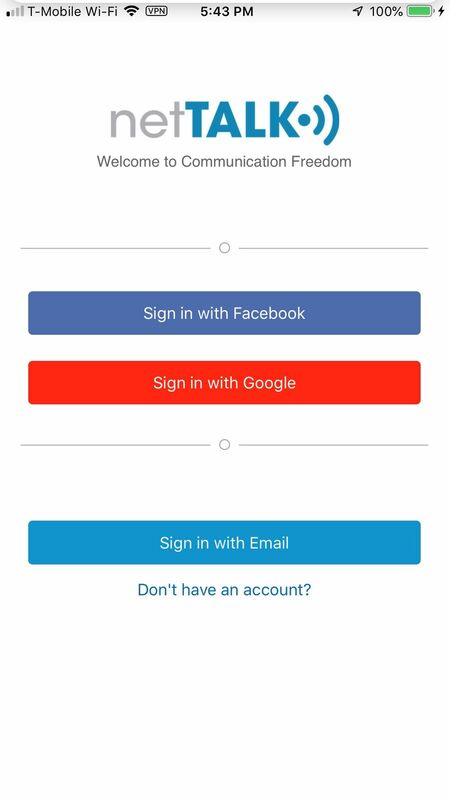 For 1-click Sign Up, click on "Sign In with Facebook" or "Sign In with Google"
If you don&apos;t have a Facebook or Google account, you can click on "Don&apos;t Have an Account" to setup your account with your email address. 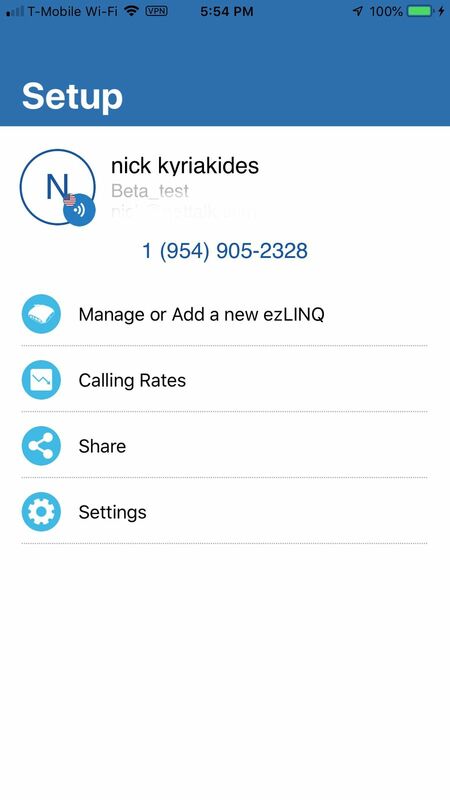 Once your ezLINQ is registered, you can also purchase the NexGen Call Plan by following the on-screen navigation. 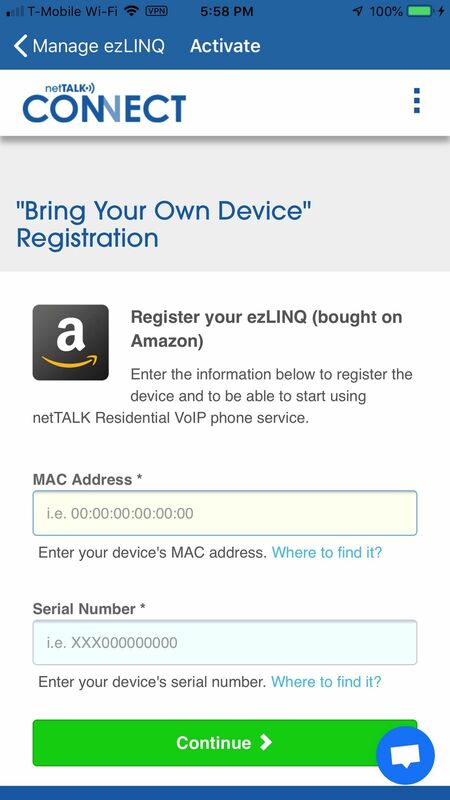 At this point, you can connect the ezLINQ directly to your router with the supplied blue Ethernet cable. 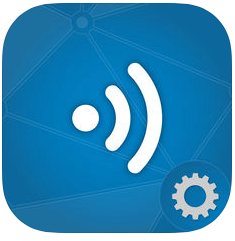 The Setup app will also guide you on how to wirelessly connect your ezLINQ to your WiFi network. 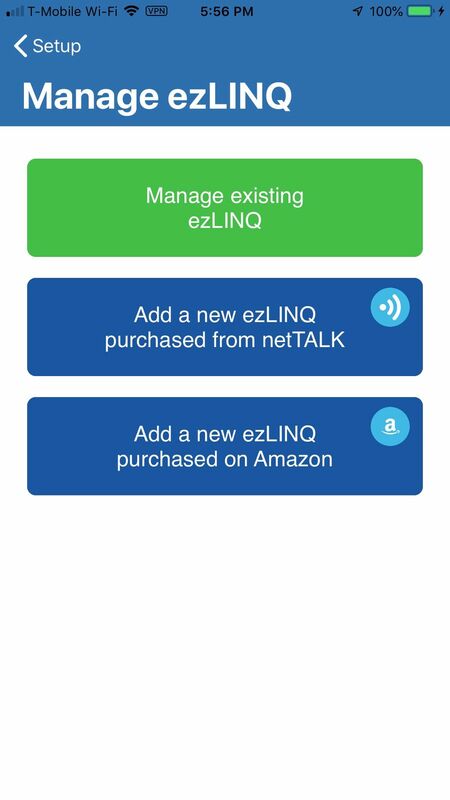 The netTALK Setup app is your friend. If you ever need to make changes to your router settings, change router modes, the Setup app is the tool to manage those settings.